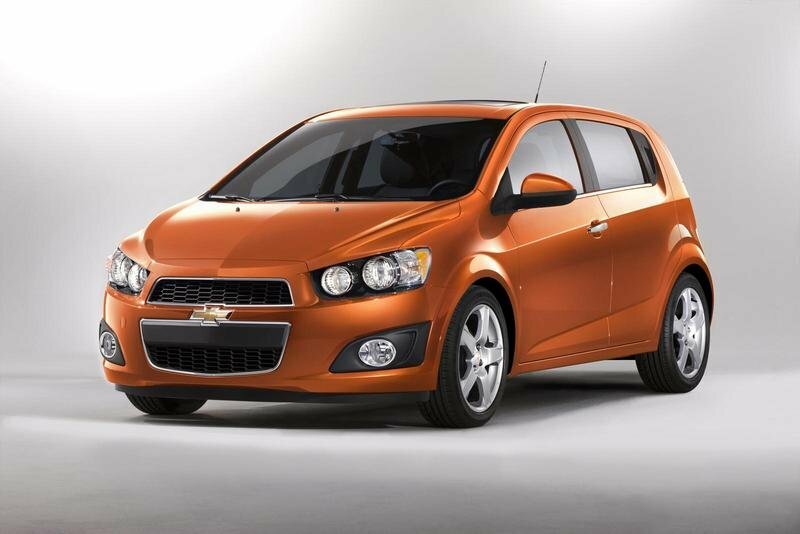 Chevrolet is officially removing the Aveo nameplate on their B-segment car and will be re-christening it the ‘Sonic’. If you recall, the 2011 Aveo first made its appearance at the Paris Motor Show a few months ago bearing the ‘Aveo’ name. 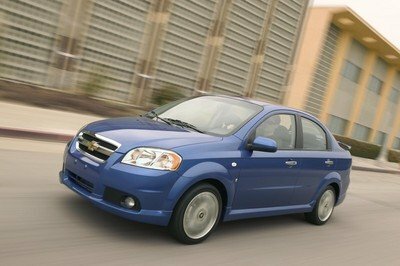 But according to Chevrolet, models that are going to be sold in North America and Mexico will now be called Sonic whereas the Aveo name will be retained in other parts of the world. In a press release, Chris Perry, Chevrolet’s vice president of US marketing, said, “The Sonic represents a new beginning for Chevrolet in the small car segment and so we felt it was time to give it a new name." "The new car is roomy, stylish and fun to drive, and Sonic is a youthful, energetic name that helps convey what this vehicle is about." 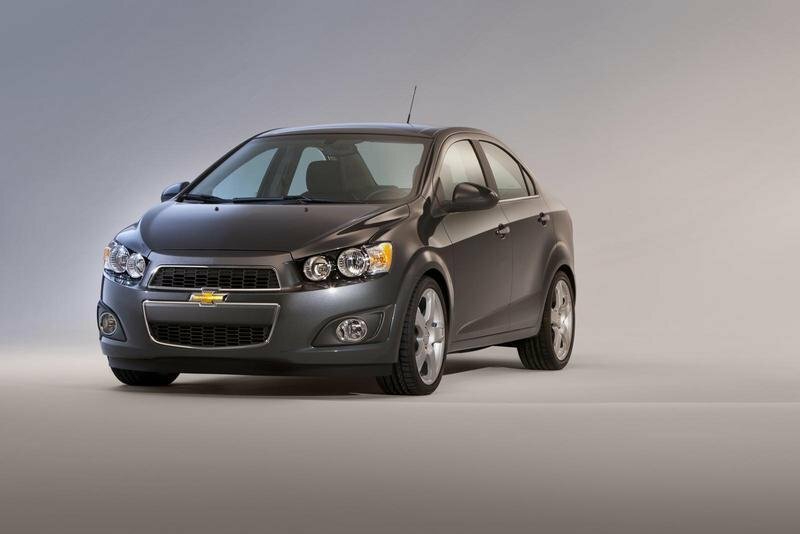 Hit the jump to read more on the 2012 Chevrolet Sonic. 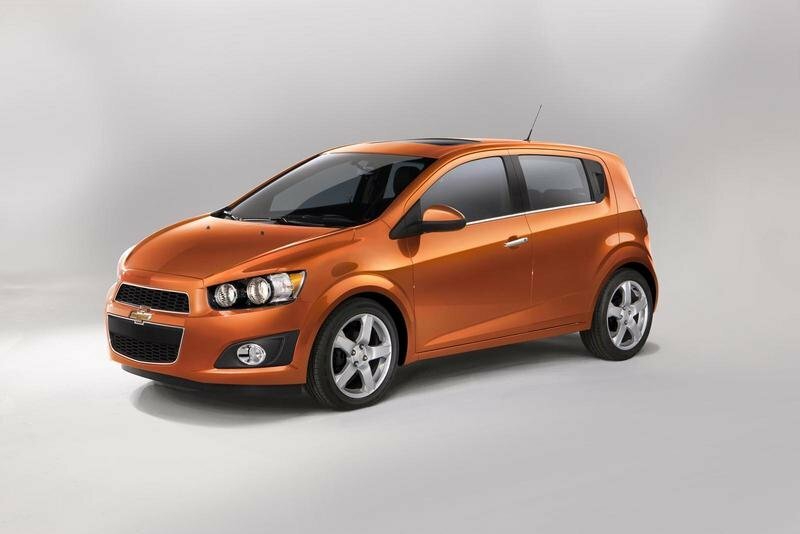 The new Chevrolet Sonic will come in either a four-door sedan or a five-door hatchback. 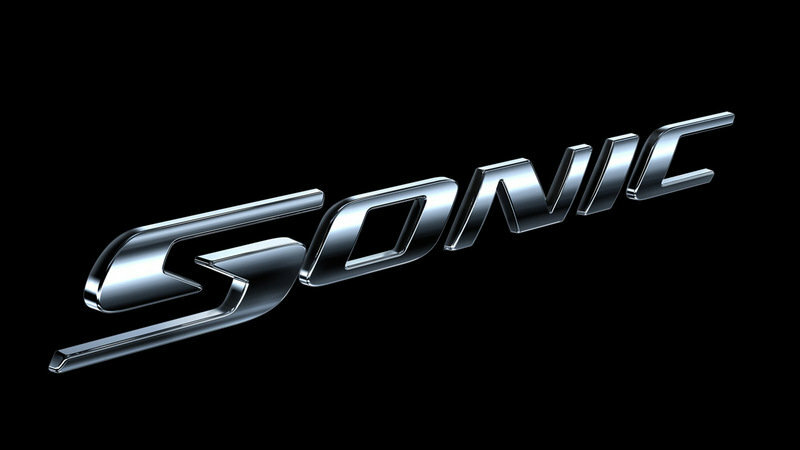 Whatever style you choose, the Sonic will still come with a number of new style features, including a a new aggressive-looking front with motorcycle-inspired twin-headlamps and a dual-element grille, compact taut body panels with a rising shoulder line and short rear overhangs, bulging fender flares, round tail lamps, and an upward sweeping character line. Despite boasting of similar styling features, the sedan and hatchback versions of the Sonic are also distinctively different. The former has a "notchback" profile that gives it a more upscale and mature look. 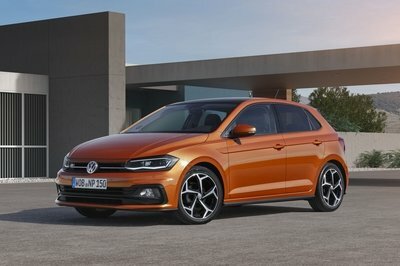 Meanwhile, the latter takes the shape of a tight, two-box that comes with aggressive lines and the look of a three-door hatch, thanks in large part to the rear door handles being discreetly located in the "C" pillar area of the car. As for the interior, the Sonic’s cabin will feature a Spark-inspired cockpit that comes with a two-tone design and class-leading spacious rear seat. There will also be a remote start, heated front seats, and a sunroof, along with comprehensive safety features that include 10 standard air bags, antilock brakes, electronic brake force distribution, brake assist, and OnStar with Automatic Crash Response. The new Sonic’s interior will also boast of a mid-instrument panel surface that’s available in two colors - dark titanium and brick - an automatic shift knob with a "cobra head" design," a tubular outboard climate outlets protrude from the instrument panel surface, rear seats that fold flat for carrying larger items, and a number of other options, including USB/Bluetooth connectivity. The other engine variant of the Sonic is an Ecotec 1.8-liter engine where it can be paired with either a five-speed manual or six-speed automatic transmission system. It shares many of the same features as its 1.4-liter brother with an estimated 135 horsepower to go with 123 lb/ft of torque at 3,800 rpm. No word yet on the pricing for the Sonic, but we’d be surprised if it didn’t fall in the range of the 2011 Aveo, which comes with a base price of $12,115. 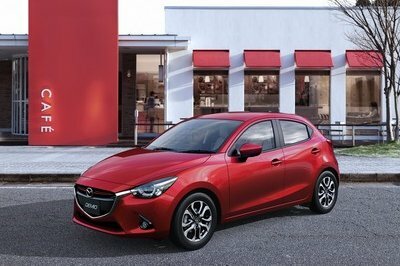 Key competitors for the new Aveo/Sonic will include the Toyota Yaris 5-door, the Honda Fit, and the Nissan Versa 5-door. With all three vehicles, the new Aveo/Sonic is expected to carry more cargo room than the Yaris while offering better fuel consumption compared to the Fit and Versa. Chevrolet displayed the all-new 2012 Sonic at the North American International Auto Show. Its youthful, aggressive design is backed by turbocharged performance and agile ride and handling, combining to deliver an efficient, fun-to-drive small car. The Sonic is offered in two body styles: a stylish four-door sedan and a sporty five-door. Each delivers class-leading rear-seat roominess and cargo space. A variety of connectivity features enhance the driving experience. 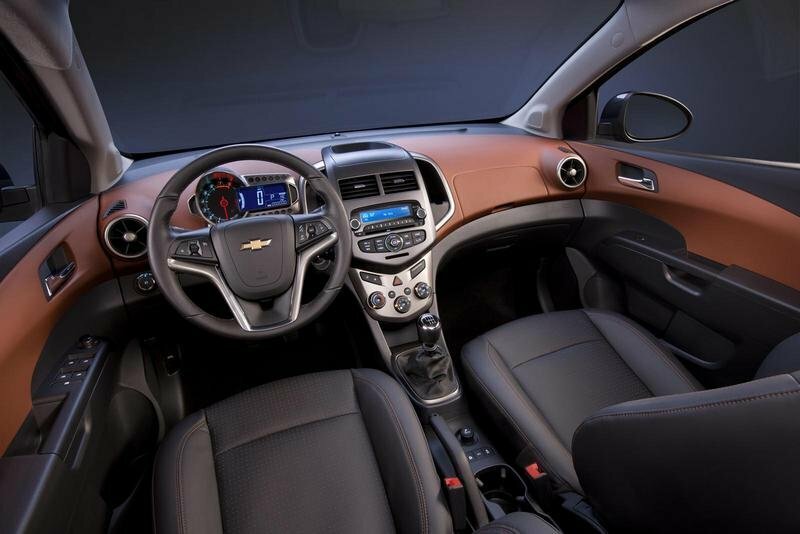 "The all-new Chevrolet Sonic blends the practicality of a small car with the passion for driving that Chevrolet vehicles like the Corvette are known for," said Chris Perry, vice president of Chevrolet marketing. "Its combination of great design, fun driving experience and the latest connectivity features create a serious competitor with a fun spirit." Production of the Sonic begins later in 2011 at the General Motors Orion Assembly Center in Michigan, which received a $545-million investment in upgrades and retooling, and will help restore approximately 1,000 jobs in the metropolitan Detroit area. "Chevrolet is the only company building a small car in the United States," said Perry. "We believe the Sonic will bring substance to the segment, with progressive styling, performance and value that will change perceptions of what a small car can be in America." Comprehensive safety features include 10 standard air bags, antilock brakes, electronic brake force distribution, brake assist and OnStar with Automatic Crash Response. 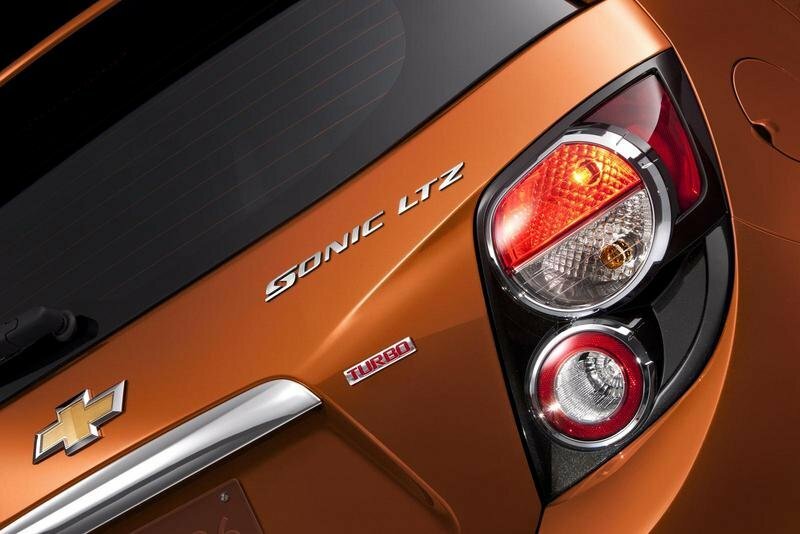 From every angle, Sonic sedan and five-door models convey strength, stability and refinement. A wide, planted stance, with wheels-at-the-corners proportions, conveys performance. Progressive, raked body lines suggest movement even when the car is stationary. Details that reinforce Sonic’s quality and attention to detail include chrome grille surrounds and matte black honeycomb grille inserts on all models, while a range of large wheel sizes, including 17-inch alloy wheels, reinforces its sporty demeanor. Sonic’s cabin complements the motorcycle-inspired exterior with a detailed instrument cluster featuring a large, round analog tachometer set within an asymmetrical LCD readout, with a large digital speedometer display. Tubular outboard climate outlets protrude from the instrument panel surface. The interior includes storage compartments in the center stack and doors. The rear seats fold flat for carrying larger items. Front bucket seats are standard and heated front seats are available. Chevrolet Sonic models are powered by efficient, power-dense, small-displacement engines, including the Ecotec 1.4L turbo and the Ecotec 1.8L - the same engines used in the new Chevrolet Cruze. Three transmissions are available: a five-speed manual and six-speed automatic with the 1.8L and a six-speed manual with the 1.4L turbo. reduced weight and greater packaging flexibility in small vehicles. A reinforced crankshaft and stronger connecting rods deliver additional strength to support the engine’s pressurized power and torque over a wide rpm band. The naturally aspirated Ecotec 1.8L engine has many of the same features of the Ecotec 1.4L turbo. It is a compact and durable four-cylinder engine designed for low maintenance, low emissions and fuel efficiency. Its two-stage variable intake manifold allows approximately 90 percent of peak torque to be available from 2,400 rpm to 6,500 rpm. It is estimated at 135 horsepower (101 kW), along with 123 lb.-ft. of torque (167 Nm) at 3,800 rpm. 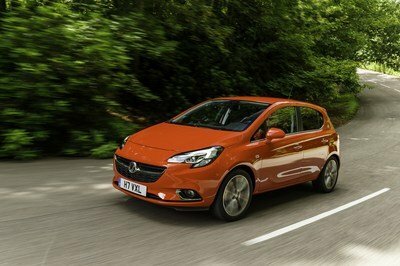 The Sonic brings agility and a fun-to-drive feel that is rare in the segment. Engineers who also work on the Corvette tuned the Sonic’s confident ride and handling, giving it a more direct and athletic feel, while balancing the vehicle for the broad range of driving conditions in North America. All models feature a MacPherson strut front suspension with coil springs and stabilizer bar, and a semi-independent, torsion beam axle-mount compound link-type rear suspension - featuring a robust, tubular V-shape beam - with gas-charged shocks. The front and rear tracks are identical at 59.4 inches (1,509 mm), for well-planted stability and excellent balance. Electronic power steering is standard and features a wear compensator that continually adjusts the system interaction with the steering gear to ensure precise steering action over the life of the system. Sonic’s body structure is designed to be one of the stiffest in the segment. Its rigidity enabled engineers to tune the ride and handling more precisely. Sonic’s unique "flat top frame" cradle, for example, assures optimal stiffness in the front chassis portion of the vehicle. The rear axle is essentially a straight axle without contour for packaging restraints and reduced noise, vibration and harshness. A range of wheel sizes is available, including 17-inch wheels and sport tires. Power-assisted front disc and rear drum brakes are standard, along with a four-channel antilock braking system. The four-sensor system - one at each wheel - incorporates electronic brake force distribution, which balances braking performance based on such factors as road conditions and the weight of passengers and/or cargo. Engineer’s job well done in creating a physically athletic ride and easy to handle. The interior has many features to play around with. 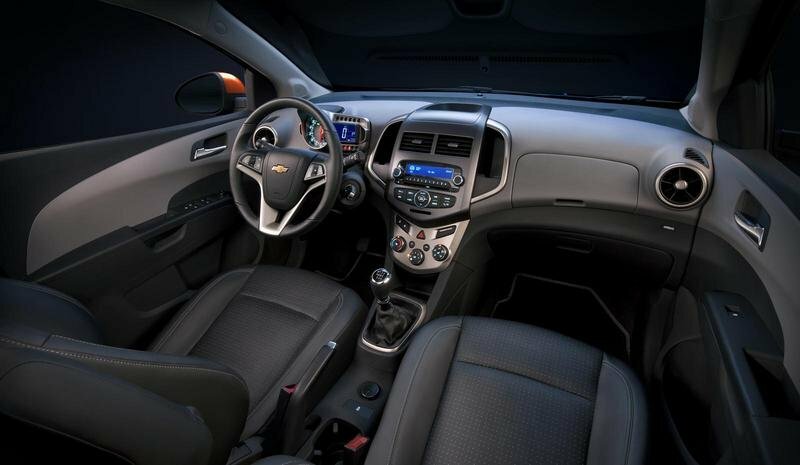 Chevrolet Sonic stands out among other cars in the market because of its sharp lines and aggressive styling. Sonic looks like a small car on the inside. Well, I love the progress of the exterior design of this Sonic sedan, and the interior features is the plus factor on it. It is already looks great with its color. Well, glad to hear that Sonic is now has a new feature for its interior. I must agree that the front ends really look pudgy, but still it looks so cute for me. It is a good news that sonic had a new feature on the interior. 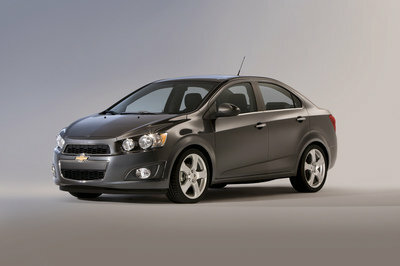 I love Chevrolet Sonic for being just a simple but very appealing car. Well, I love the progress of the exterior design of this Sonic sedan, and the interior feature is a plus factor on it, and I also noticed that it already looks great with its color. Well, I can say that the aesthetic design of this Sonic is already striking on it and even the body paint that it had is looks so classy on this one, but I must say that I’m not so fond with its interior. I can’t see the improvement that they did on Sonic, it’s still look so ordinary for me but I must say that the interior is quite impressive. 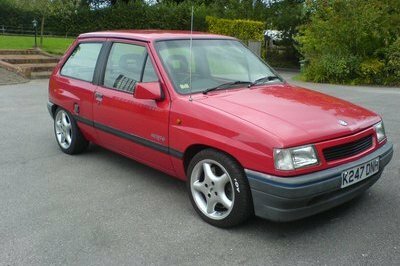 Sonic may had lots of features that the other cars also have but still it is still quite impressive for me and will stand out on its own appeal and simplicity. I simply love and impress with the cuteness that this Chevrolet sonic had and they are right that it is already looks great with its color. I can’t wait to see this one on the road. Well I love the progress of the exterior design of this Sonic sedan and the interior features is a plus factor on it. It is already looks great with its color. Well, the new features on the interior is really a good news, I found it more interesting than before. This kind of car is very reliable and practical for everyday transportation. Well, glad to hear that Sonic is now had a new features for its interior. I must agreed that the front ends really looks pudgy but still it looks so cute for me. Well, it is a good news that sonic had a new features on the interior. 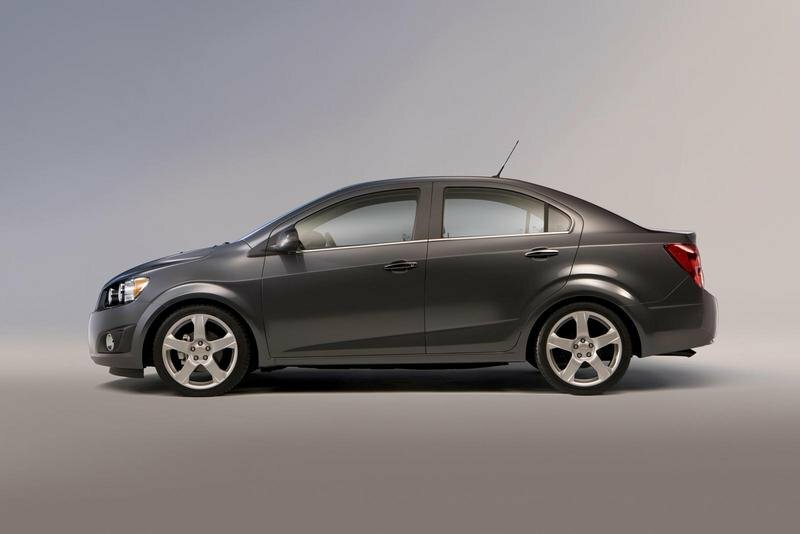 I love Chevrolet Sonic for being just a simple but very appealing car. I can’t see the "progressive exterior design" on Sonic, it’s still look so ordinary for me but I must say that the interior is quite impressive. I wonder why it is named Sonic yet the speed is just enough for a small car. I also notice that its headlight is like a Volvo C30. Did they get that concept from Volvo? I think they still need more changes before it will be call Sonic. I’d love the spacious interior for the fact that it is only a small car. 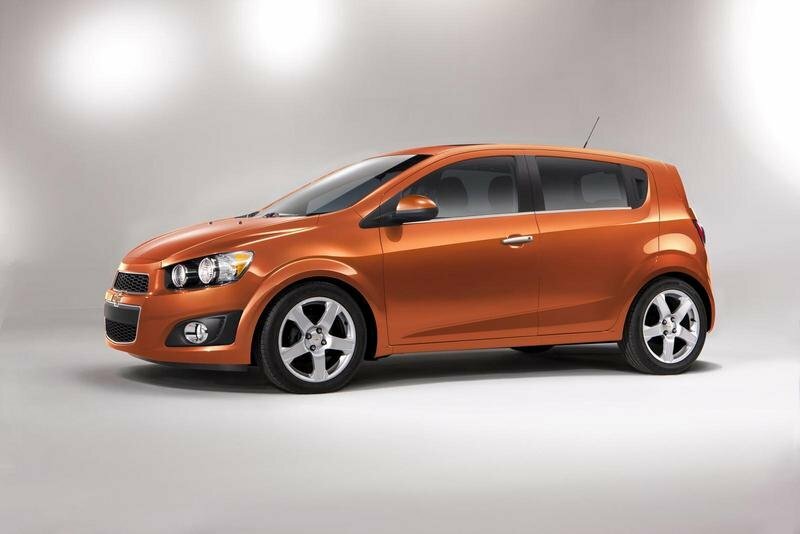 The paint color that they used gives the classy look of this Chevrolet Sonic. I hate the color. Though it doesn’t have an elegant look like on Toyota Yaris but I like the spacious interior on it, and the 135 horsepower is much greater. This one really looks good, the interior is very neat and spacious. And the engine is definitely giving out a lot of power, considering that it is also rather small.